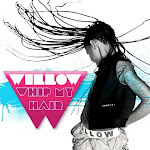 Willow France: Bruce Springsteen: a rock cover of whip my hair!!! / Bruce Springsteen : une reprise rock de Whip my hair!!! Bruce Springsteen: a rock cover of whip my hair!!! / Bruce Springsteen : une reprise rock de Whip my hair!!! Quand Neil et Bruce ont fini, ils ont été suivis jusqu'à leur loge où ils retirèrent leurs perruques et barbes. Regardez ce passage exclusif derrière les scènes!! 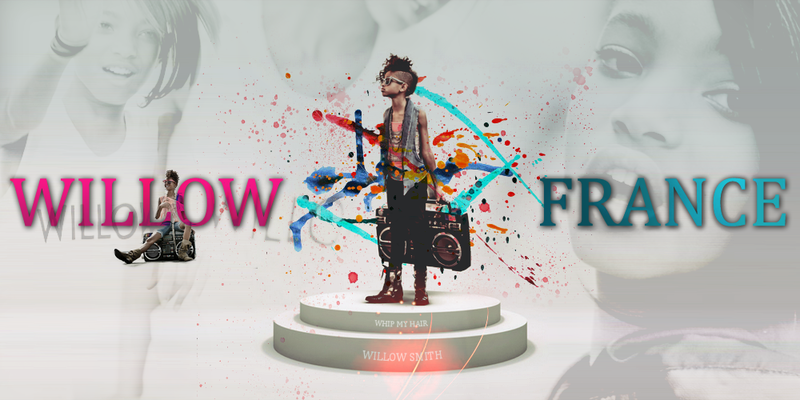 Même les plus grands sont fans de Willow !! There were several great moments when Bruce Springsteen (rock icon) made a rare talk show appearance on Late Night With Jimmy Fallon, but only one is still making waves on the internet: a cover of Willow Smith's Whip My Hair performed by Jimmy Fallon (as Neil Young) and Bruce (as a 1970s version of himself). After Neil and Bruce finished, they been followed as they headed backstage to remove their wigs and beards. Check out this web exclusive peek behind the scenes!! Even people like them are Willow's fans ! A classic American ballad is born!